Magic Flute. Magic Flute. 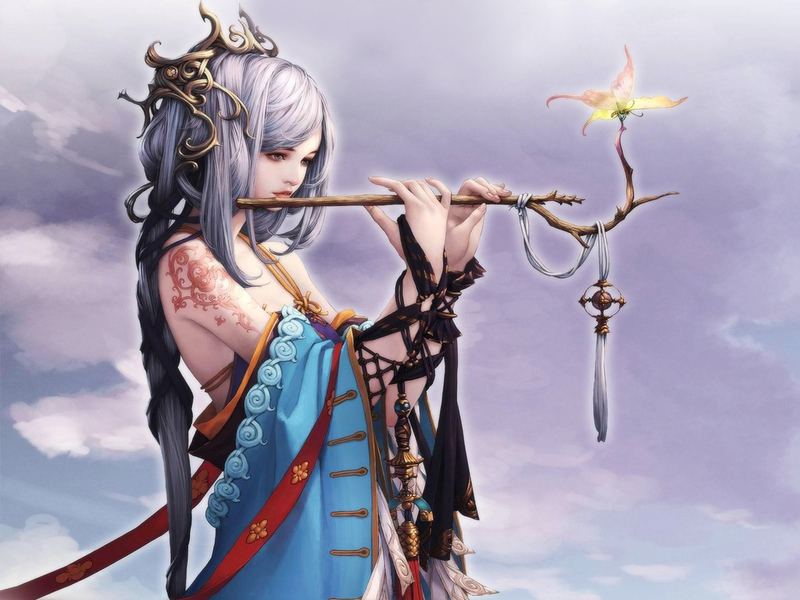 HD Wallpaper and background images in the Fantasy club tagged: fantasy fantasy creatures wallpaper my fantasy angels art fantasys beautiful girl magic flute.